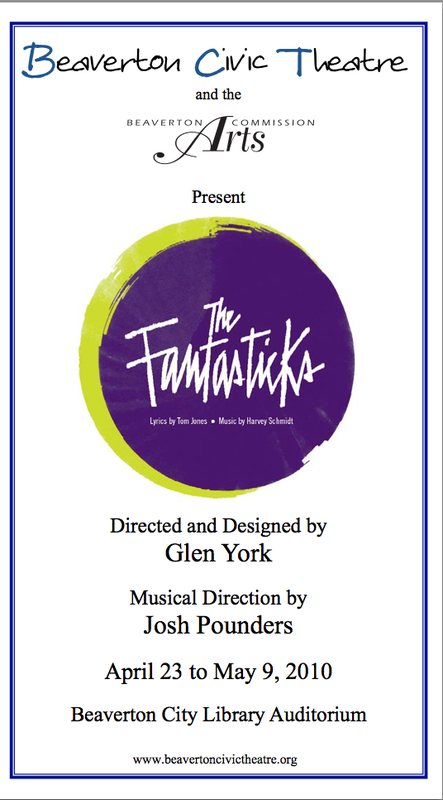 A funny and romantic musical about a boy, a girl, and their two fathers who try to keep them apart. The narrator, El Gallo, asks the audience to use their imagination and follow him into a world of moonlight and magic. The boy and the girl fall in love, grow apart, and finally find their way back to each other after realizing the truth in El Gallo's words that "without a hurt, the heart is hollow".